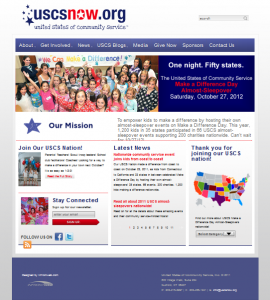 Web developer and content architect for national charitable program by and for kids. This WordPress site was designed for visual impact and community building, and the site was developed for significant future growth. Designed photo banner. Created colorful vector map of U.S. to show participating states.